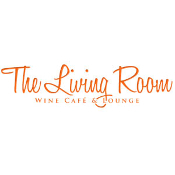 Card is redeemable for food and beverage at any The Living Room location. If lost or stolen, card cannot be replaced. Money can be added to gift card at any time. No expiration date.